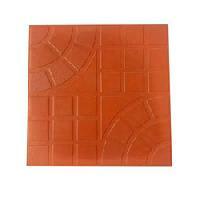 We understand that the superior grade raw material is essential for the development of high quality products. 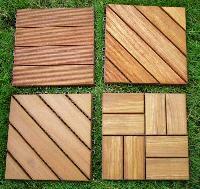 And, for maintaining these standards, we have adopted several quality measures for ensuring the quality. 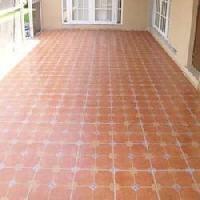 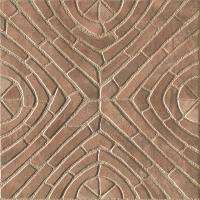 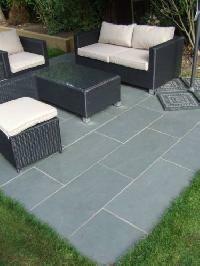 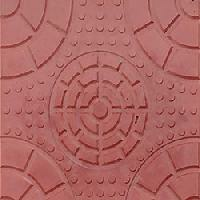 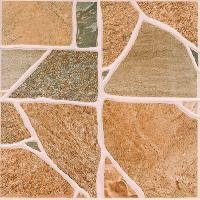 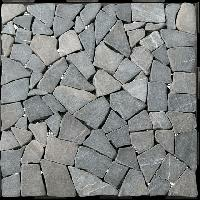 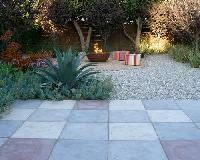 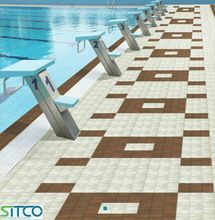 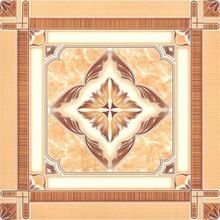 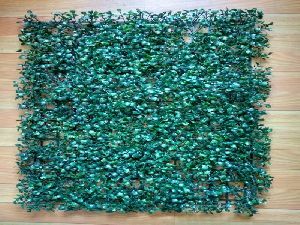 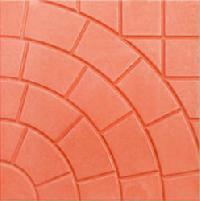 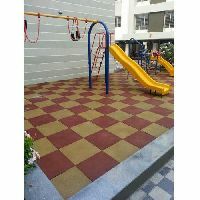 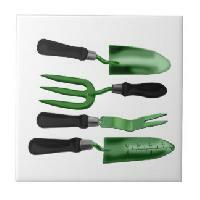 We are a leading name, instrumental in offering wide assortment of Garden Floor Tiles.